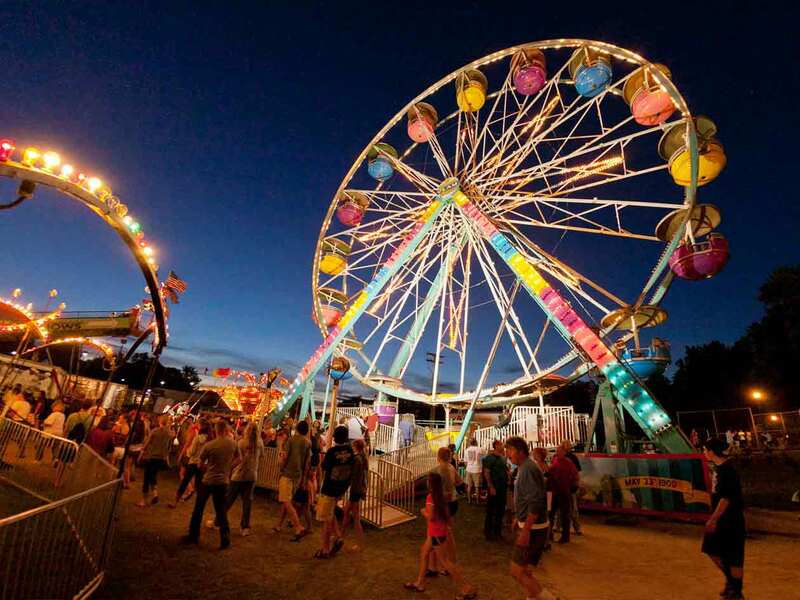 Carnival is the sign of crowd and adventure. 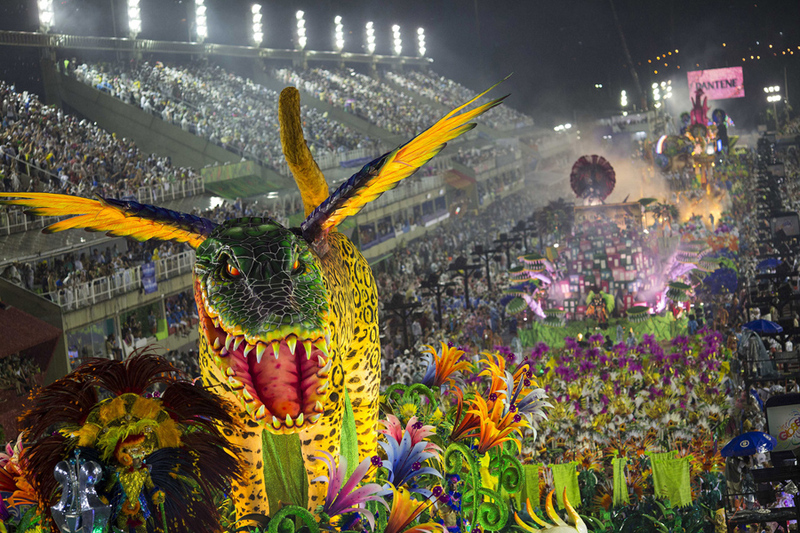 A dream of carnival is related to the society norms. 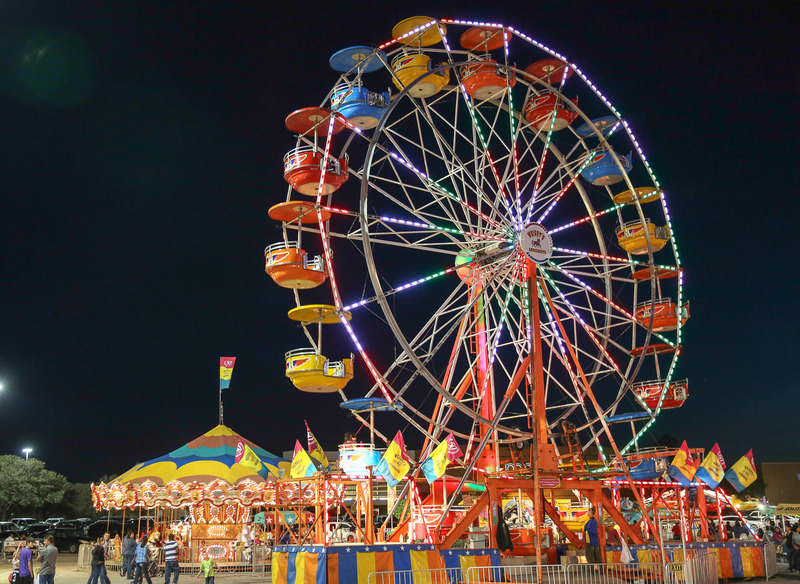 Carnivals are full of colors, adventure and plenty of other funny things to do. 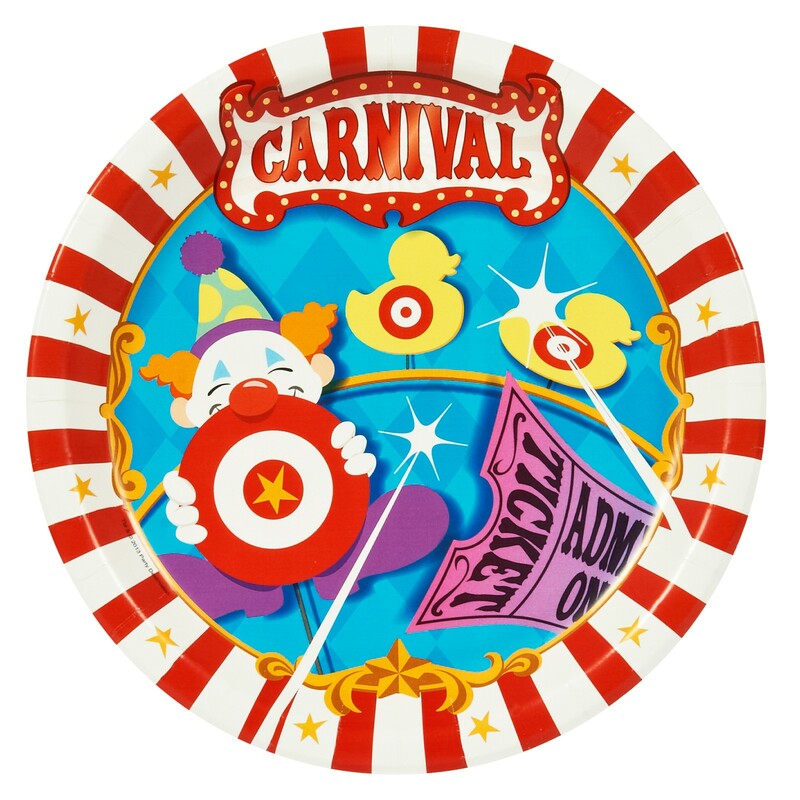 The dream of carnival may relate the need of spending family time together. On the other end, the distractions, strangers and sound pollution of the carnival in dream may depict terror in regard to real life situations. 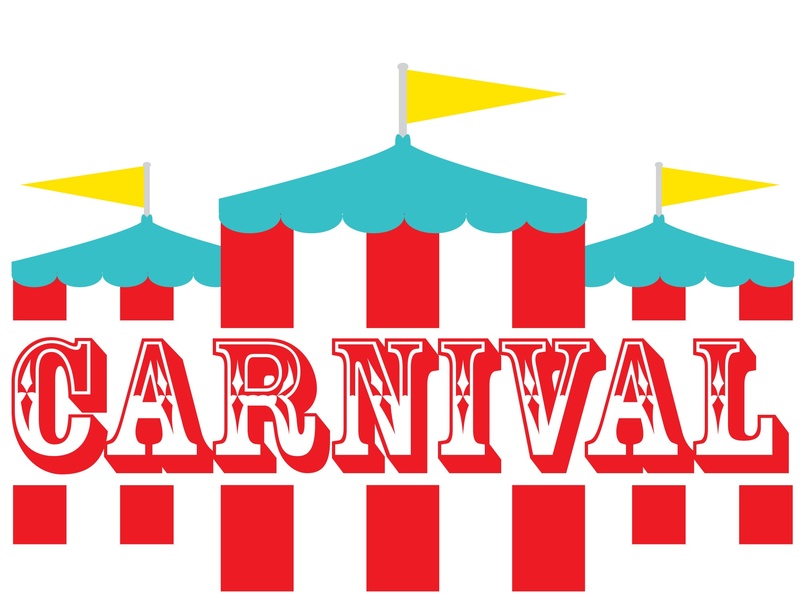 Carnivals are related to the feeling of freedom where you express yourself freely in the passion of celebrations. When these events arrive in dream, it may be a sign that either you are behaving too irrationally or you are being carefree. Too much fun can also be harmful to health and life. The carefree attitude may hurt a few people who care for you. 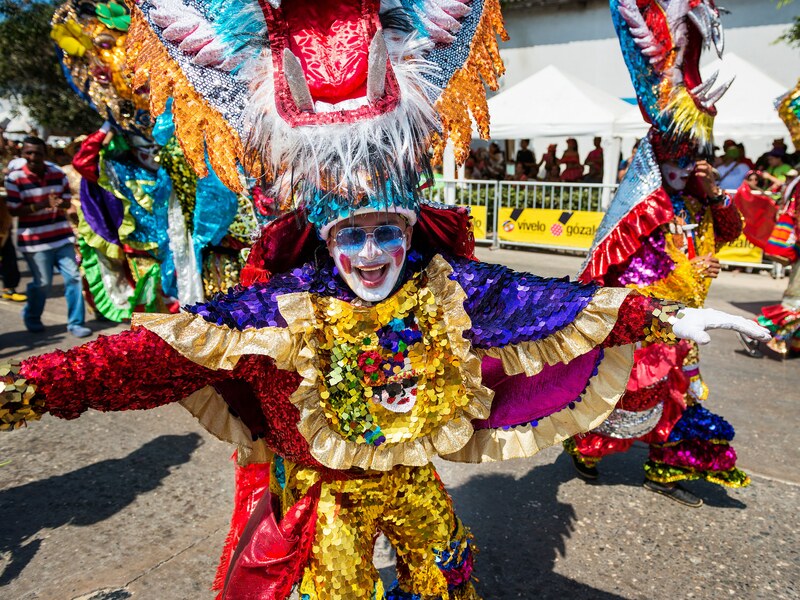 Carnivals also signify the arrival of new acquaintances and experiencing different pleasures of life. These could be a hint that luck is in your favor and you may be addicted to someone on a social gathering. 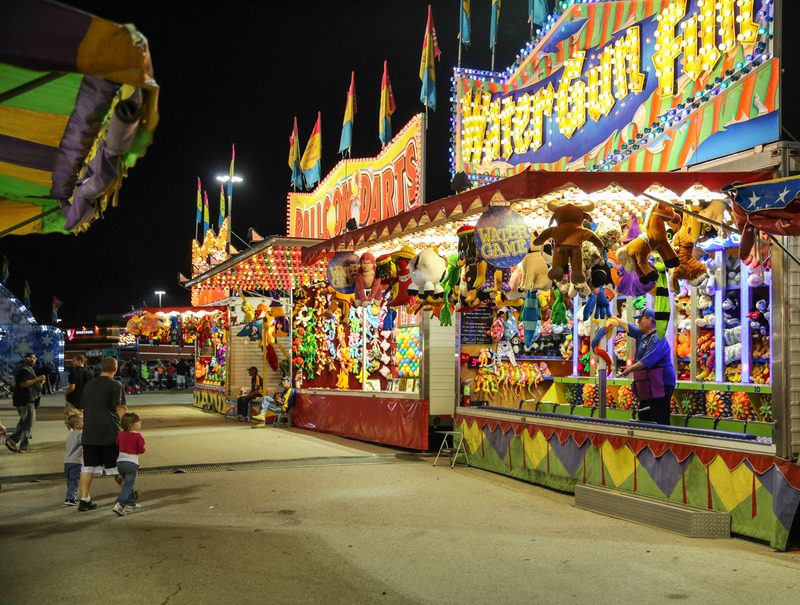 Try to analyze your current situation and relate it to the things that you see in a carnival. These will help you to find the closest hint which your dream is trying to convey. If you are socializing a lot these days, then a carnival in dream may mean new friends or the arrival of a special person. 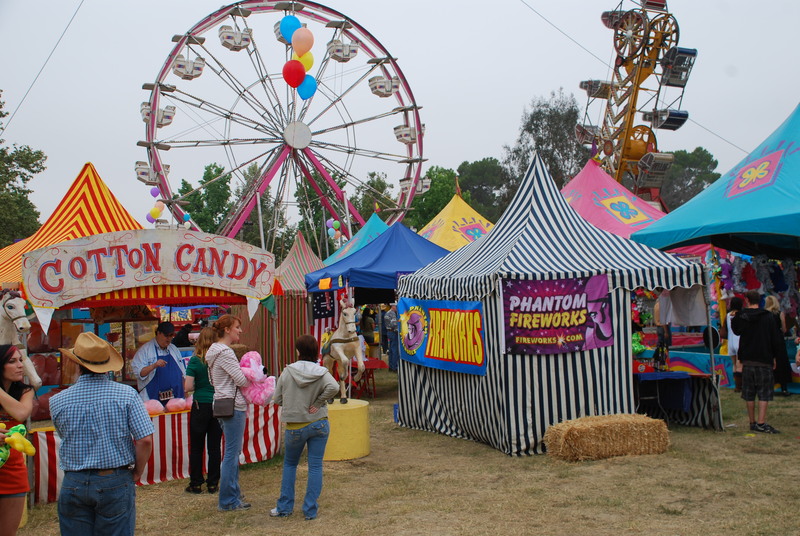 You Attended a Carnival: Attending a carnival in the dreams is a positive sign. 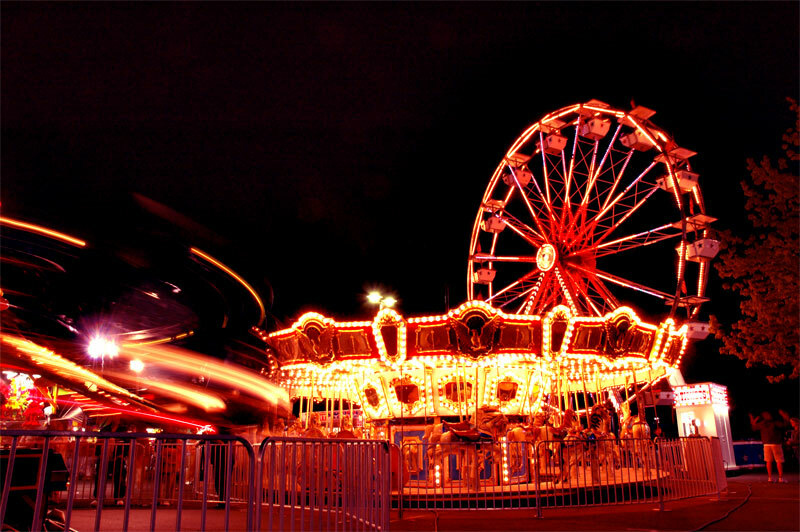 It relates to amusement and entertainment. It may be a sign that you are expecting an invite of a social event or a social gathering, which will give you a good change. 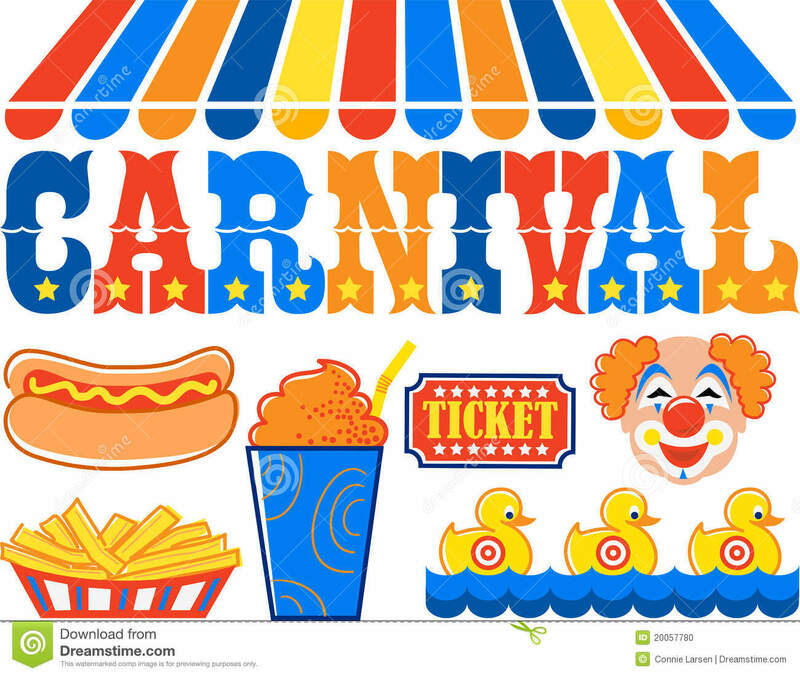 Dressed Up for the Carnival: If you had a dream where you were dressed up for the carnival, it means that you were a part of the carnival. People consider you as a fun loving and adventurous person, who likes to amuse people by his jokes and entertaining skills. 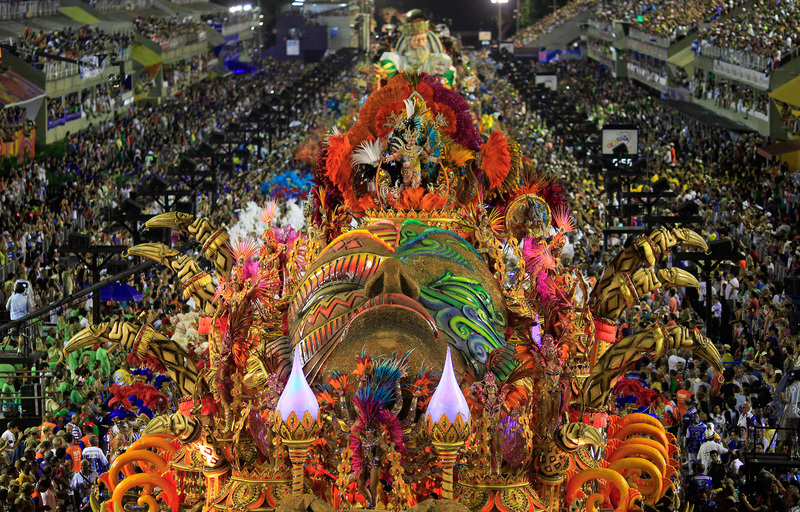 Being Lost in the Carnival: This is certainly an unpleasant feeling and experience. Many people often start crying in their sleep. It is your insecurity to lose your family and loved ones which is reflecting in your dream. Avoid going to public places for some days and spend more quality time at home with your family.